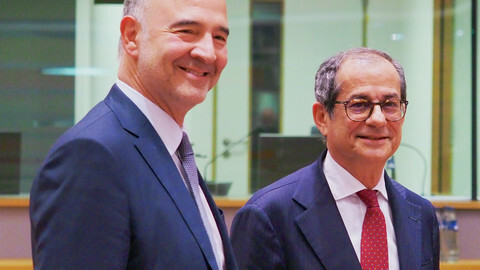 Euro area finance ministers gave a cool reception to the Franco-German proposal to create a eurozone budget at their meeting in Brussels on Monday (19 November). The new budget was meant to support investment and boost convergence in the region. 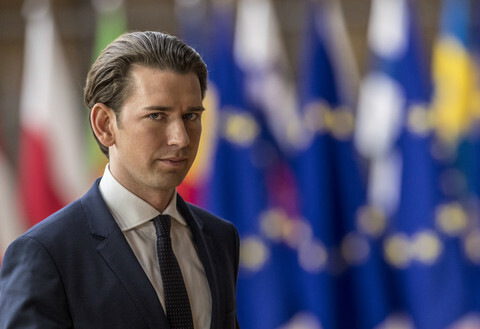 It would remain part of the broader reformed EU budget and would not create a separate structure, leaving its fate as part of the gruelling negotiations between member states over the EU's long-term finance plan for 2021 to 2027. The proposal did not include a stabilisation tool, to help struggling economies in times of downturn, as was earlier championed by France's president Emmanuel Macron. 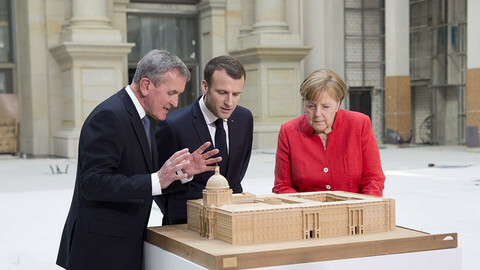 That idea fell by the wayside in talks between France and Germany in June, which produced the "Meseberg Declaration", setting out how to strengthen the European project. 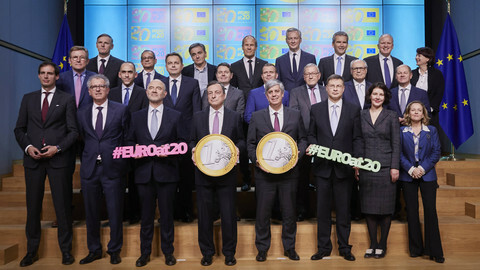 On his way into Monday's meeting, eurogroup president Mario Centeno sounded optimistic on the idea, saying it could come as an early "breakthrough" before EU leaders decided, in December, on a broader package to defend the common currency. 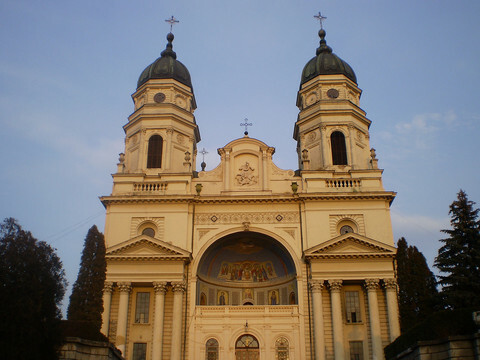 But some of the fiscally conservative northern countries questioned what was the added value of such an instrument, given that the bloc already had EU structural funds, innovation funds, the so-called 'Juncker plan', and the European Investment Bank (EIB), all of which tended in the same direction. "Many questions remain," Dutch finance minister Wopke Hoekstra said. "We need to be really convinced that something is in the interest of the Netherlands, in the interest of Dutch citizens, in the interest of the Dutch taxpayer, and if it's not, then we're out," he said. 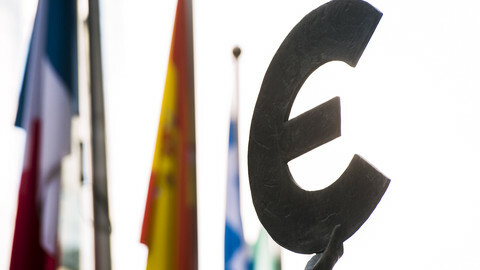 The French and German finance ministers said that the eurozone budget should be in place in by 2021. 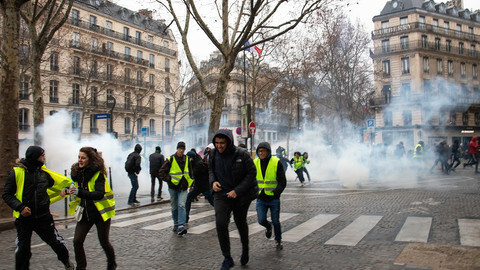 France's Bruno Le Maire and Germany's Olaf Scholz both said that a compromise could still be reached with their colleagues. 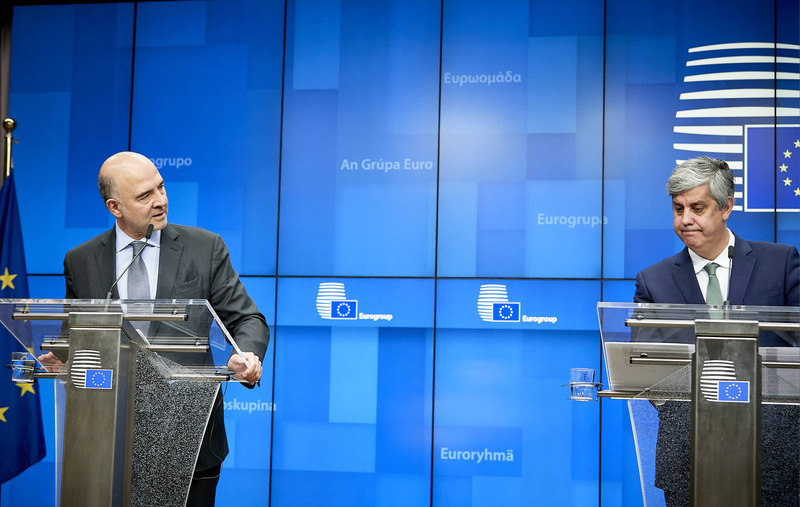 "No one said it [a eurozone budget] will never happen," Scholz said, adding that after Brexit 85 percent of the EU's GDP will be denominated in euros. But opposition also came from the south, with Italy's interior minister Matteo Salvini saying in Rome that if the Franco-German proposal damaged Italy, then he would oppose it. 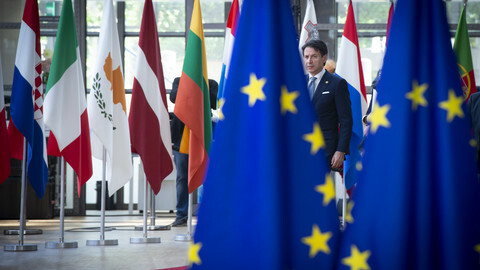 He spoke amid Italy's battle with the EU commission over its national budget plans for 2019. His populist government aims to break EU fiscal rules in order to splurge on welfare, raising the risk that the commission would, later this week, propose to put Rome under a disciplinary procedure. And with the Italian problem uppermost in finance ministers' minds, appetite for eurozone reform is running low.